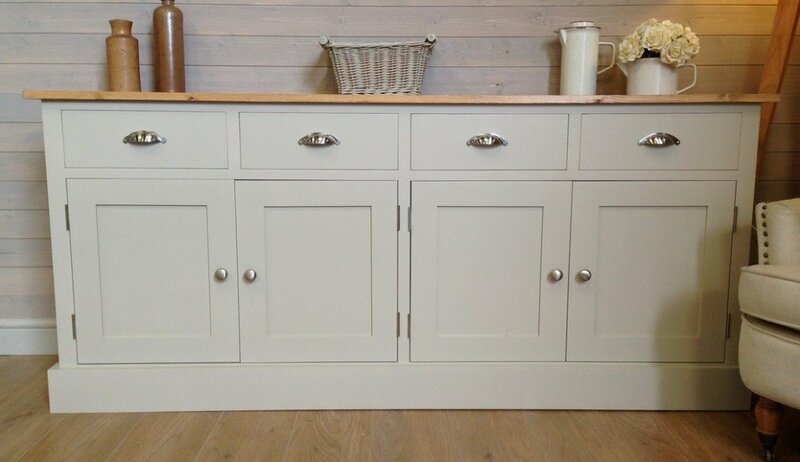 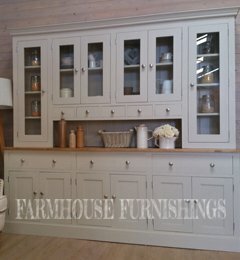 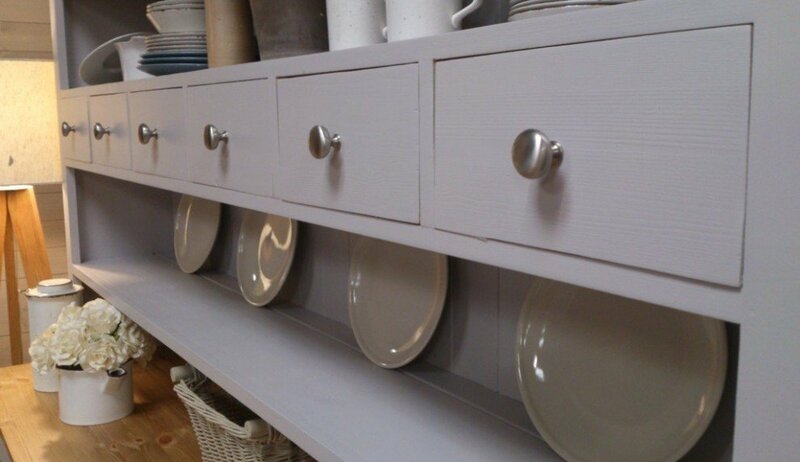 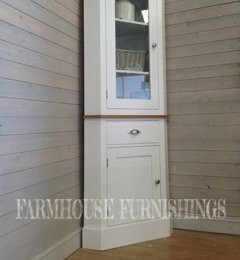 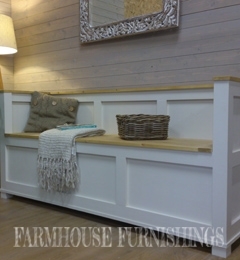 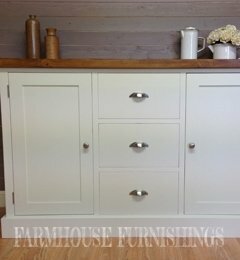 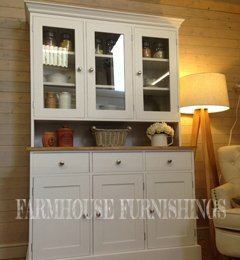 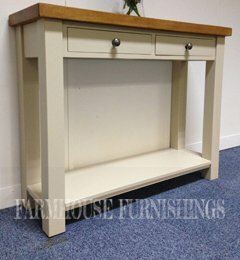 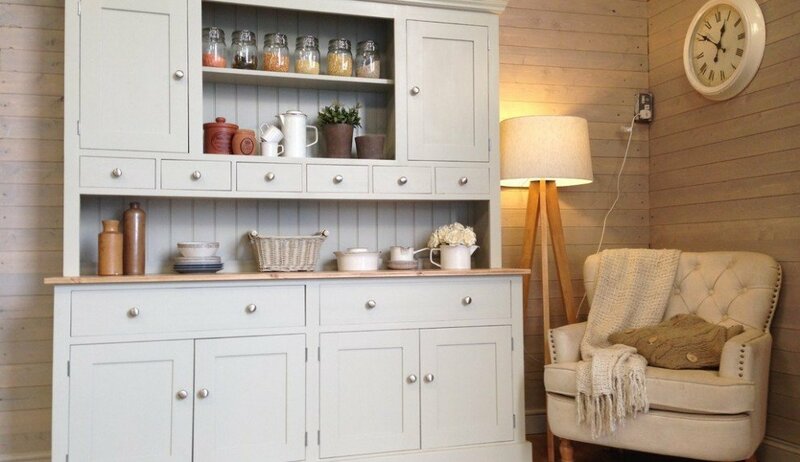 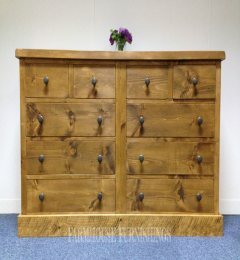 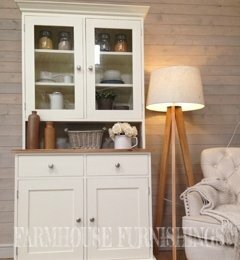 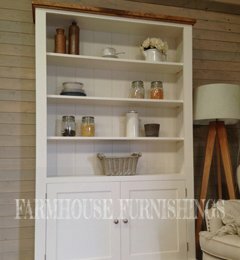 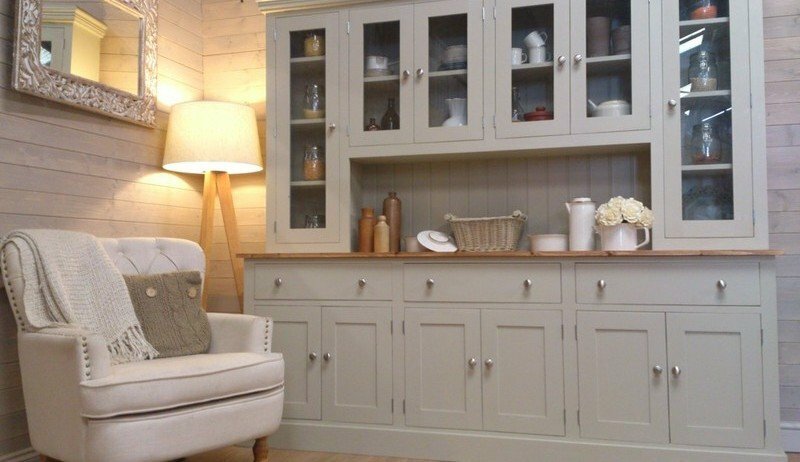 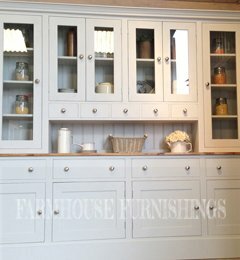 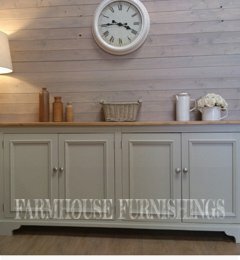 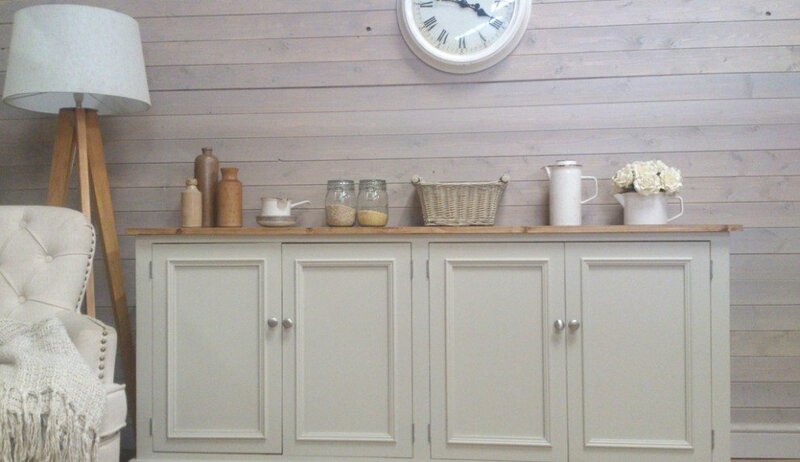 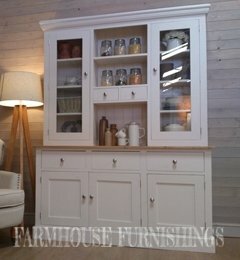 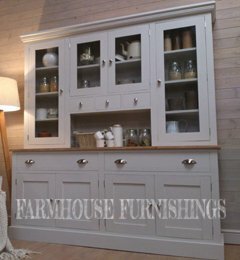 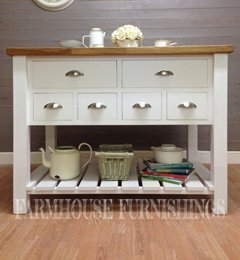 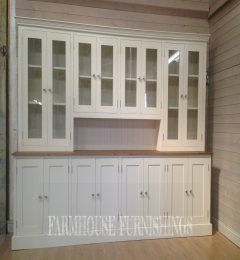 At Farmhouse Furnishings you will find a wide range of painted welsh dressers for sale, along with dining room sideboards and kitchen islands for sale. 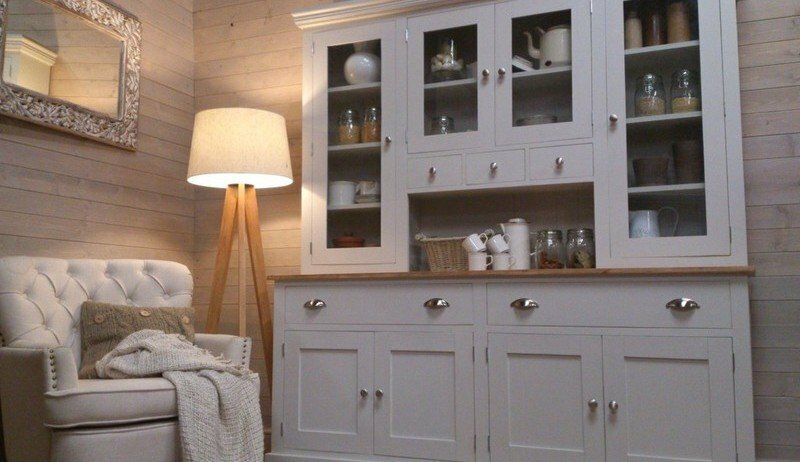 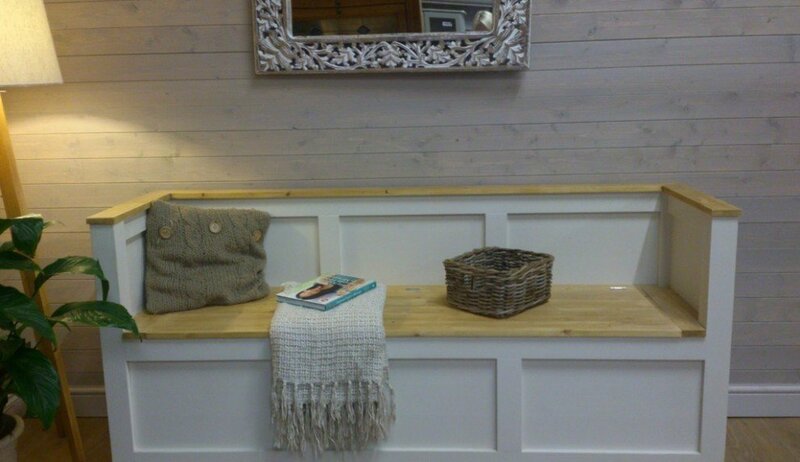 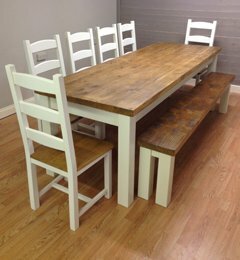 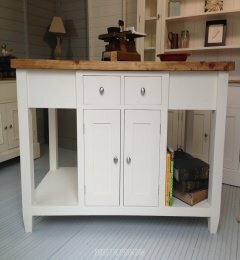 Our handcrafted furniture is both functional and stylish and is only made from solid pine. 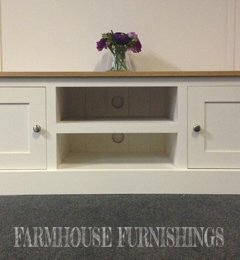 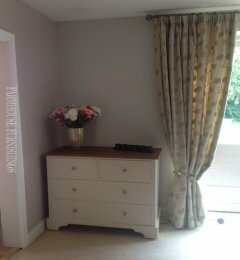 You will not find any chipboard, plywood or MDF in any of our pieces. 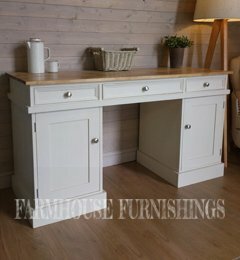 Our beautiful painted welsh dressers, dining sets and sideboards are completely handmade using traditional joinery techniques such as tenon joints, dovetail and much more by our highly skilled craftsmen. 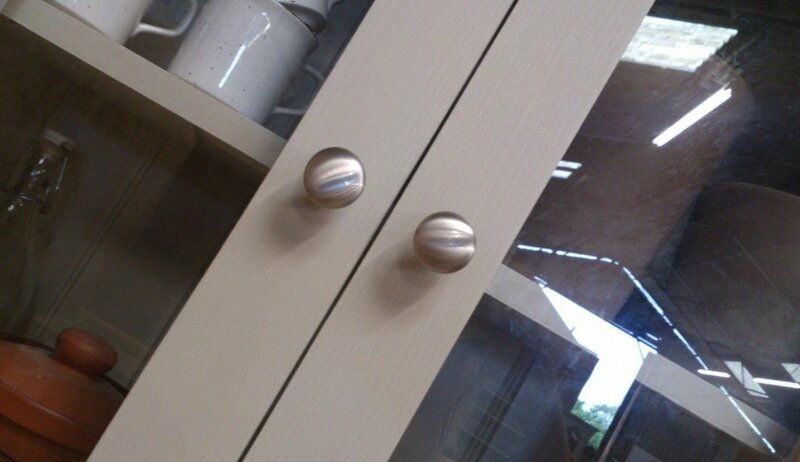 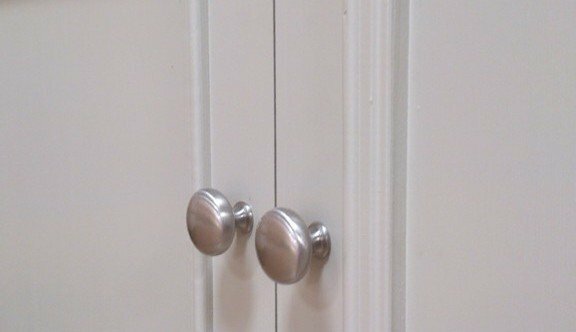 To give a classic finishing touch to all of our pieces, we use very modern chrome handles. 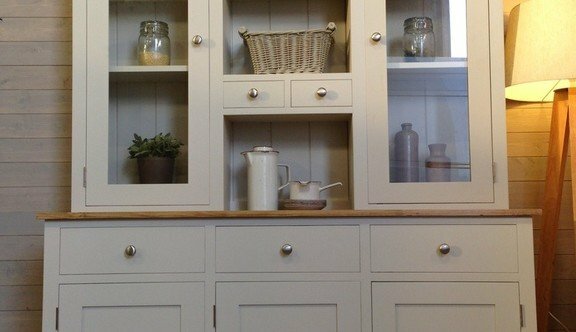 Please take the time to browse our site and take in the beauty and craftsmanship of our welsh dressers, sideboards and other furniture pieces. 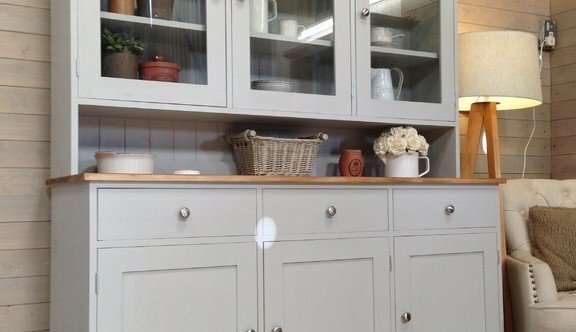 If you would like to make an order or have questions or queries, please give us a call on 07858 244154 or email us at johnpaulkinsella@aol.co.uk. 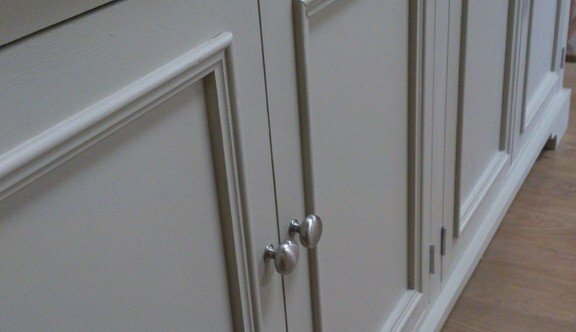 We will be delighted to help you in whatever way we can.